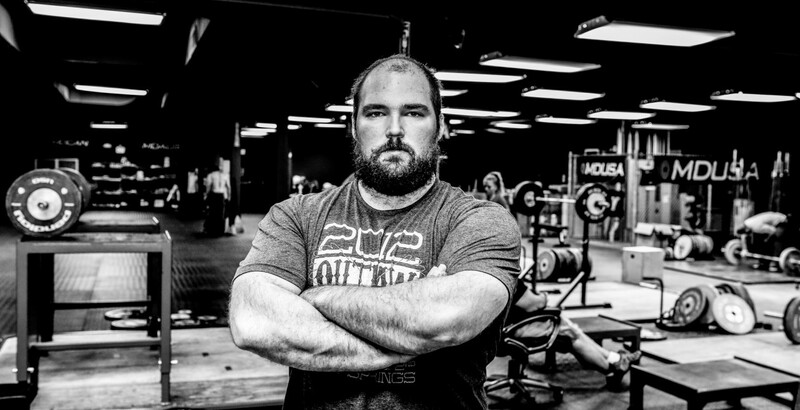 If you are in the Charlotte area of North Carolina, you can receive personal training with Coach Sean. Coach Kenny offers personal training in Seattle, Washington as well. Contact the coaches to learn more about specials offered for personal training services. This programming is a great way for individuals to increase their strength and health without having to be in the Seattle or Charlotte area. If you want to work with experienced and well-sought after coaches from where ever you are in the United States, contact Heavy Metal about our remote coaching options. Coach Sean can come to you! Seminars are available to clients, coaches and gyms throughout the United States. We offer Olympic weightlifting clinics, day-long seminars and performance-based seminars, too. To inquire about pricing, contact Coach Sean directly. Classes are currently being held in the Charlotte, North Carolina area including CrossFit Monroe, CrossFit Huntersville and CrossFit Pineville. To learn more about times and pricing, do not hesitate to contact Coach Sean. You can get started on taking advantage of the various services that Heavy Metal Strength and Conditioning provides by emailing Sean at seanmrigsby@gmail.com.